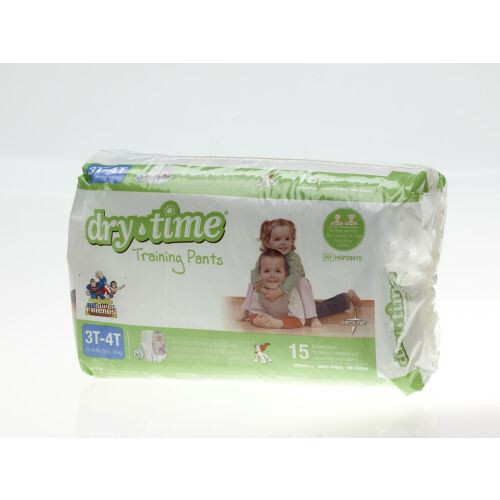 DryTime Disposable Training Pants by Medline provide full, comfortable coverage for your toddler. 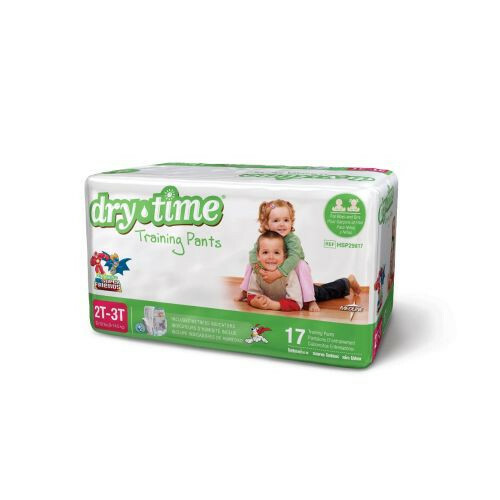 Designed to keep dryness in and prevent irritation, these disposable training pants provide a great way to transition your child out of diapers and prepare them for real underwear. The full- stretch, continuous waistband makes the training pants easy to put on and take off. They have a soft, cloth-like feel that reduces the risk of rashes or irritation. 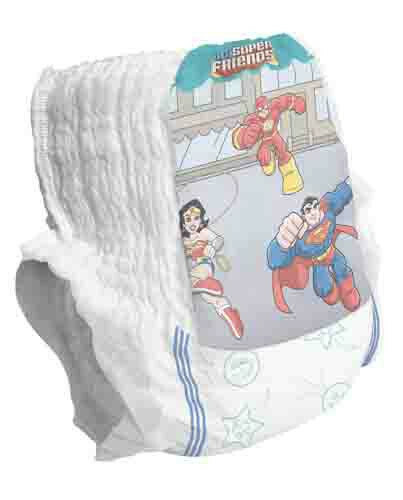 They are also made with polymer that increases dryness and reduces odors. 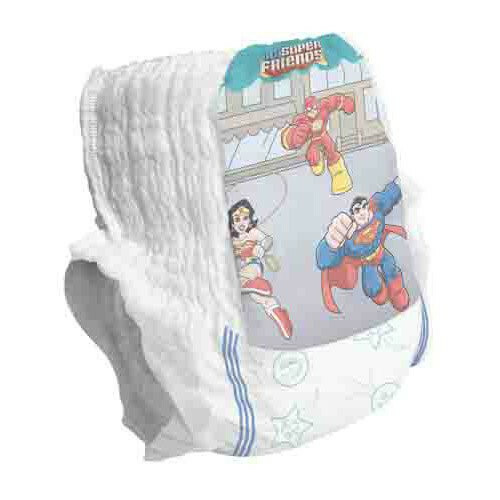 The side seams are designed to tear easily for convenient removal in the event of an potty accident. Your toddler will feel very grown up in these fun, comfortable, disposable training pants.